Dr. Shah moved to Cincinnati in 2011 and was the Director of Pediatric Dermatology at Cincinnati Children's Hospital until 2016. Prior to 2011, she was the Clinical Director of Pediatric Dermatology at the Children's Hospital of Philadelphia. Motivated to provide more personalized and specialized dermatology services, she started Kenwood Dermatology in 2016. 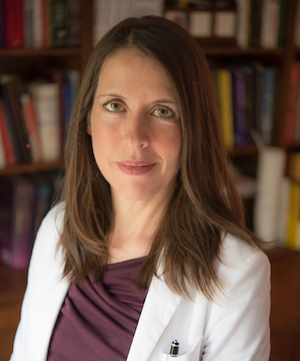 While she enjoys caring for patients with a variety of skin concerns, her special interests include hemangioma and other birthmarks, melanocytic nevi (moles) and melanoma, psoriasis, acne, atopic dermatitis/eczema, hair and nail disorders, and genetic skin diseases. Among her many achievements, she was recognized by Cincinnati Magazine as a Top Doctor from 2016 - 2019. Dr. Shah has served on the medical advisory boards for the Foundation for Ichthyosis and Related Skin Types and the National Psoriasis Foundation. She is also on the Scientific Advisory Council for Naevus Global and is a Councilor for the International Society for Pediatric Wound Care. She is a member of the American Academy of Dermatology, the American Academy of Pediatrics, and the Society for Pediatric Dermatology. 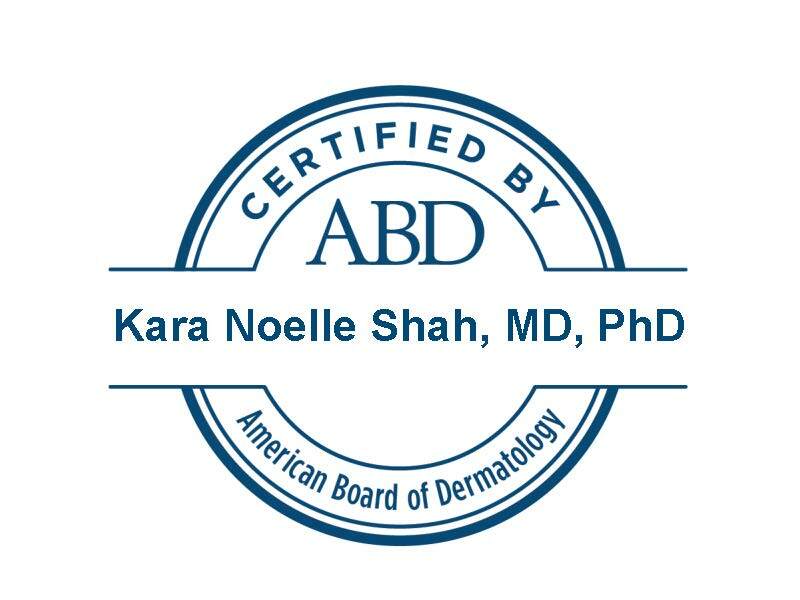 Dr. Shah is board-certified in General Pediatrics, General Dermatology, and Pediatric Dermatology. Bellodi-Schmidt F, Shah KN. Beyond psoriasis: novel uses for biologic response modifiers in pediatric dermatology, 31(1): 1-27, 2016. Bellodi-Schmidt F, Shah KN. Biologic response modifiers and pediatric psoriasis. Pediatr Dermatol, 32(3): 303-20, 2015. Gutmark-Little I, Shah KN. Obesity and metabolic syndrome in pediatric psoriasis. Clin Dermatol, 33(3): 305-15, 2015. King A, Stellar J, Blevins A, Shah KN. Dressings and products in pediatric wound Care. Adv Wound Care, 3(4): 324-34, 2015. Shah KN. Pediatric dermatology for the primary care provider. Pediatr Clin North Am. 61(2):xv-xvi, 2014. Speaker, “Melanoma in Children and Adolescents.” American Academy of Dermatology Annual Meeting, Miami, FL, 2014. Shah KN. Urticaria and erythema multiforme. Principles and Practice of Pediatric Infectious Diseases. Sarah Long, Charles Prober, Larry Pickering (eds.). 4th edition, Elsevier, Mosby, Saunders, Philadelphia, PA, 2012. Shah KN, Rubin AI. Nail disorders as signs of pediatric systemic disease. Curr Probl Pediatr Adolesc Health Care (8):204-11, 2012. Shah KN. The diagnostic significance of café-au-lait macules. Pediatr Clin North Amer. 57:1131-1153, 2011. Shah KN, Yan AC. : Systemic Therapy for Atopic Dermatitis. Atopic dermatitis in childhood and adolescence. Kiess W, Werfel T, Spergel J. (eds). Karger, Basel, Switzerland, 2011. Shah KN. The risk of melanoma and neurocutaneous melanosis associated with congenital melanocytic nevi. Semin Cutan Med Surg, 29(3):159-64, 2010.